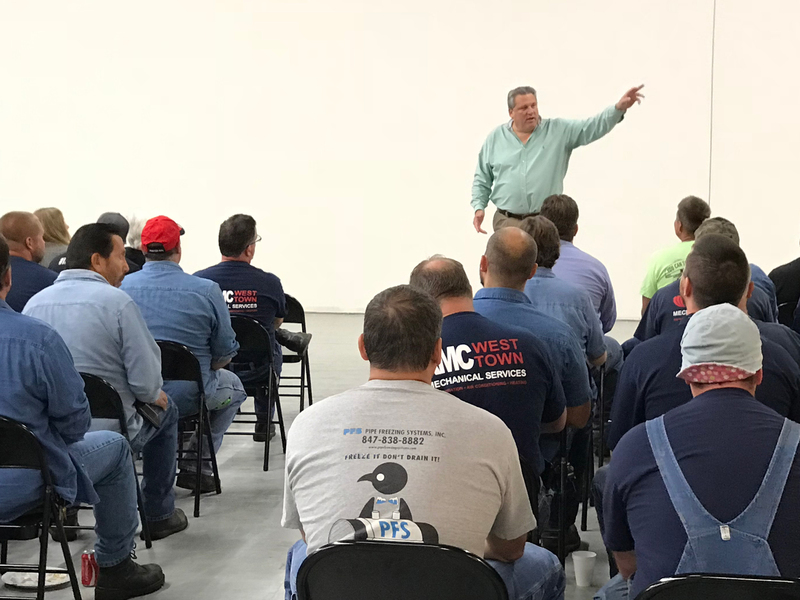 WOOD DALE, Ill., September 26, 2018	(Newswire.com) - RMC Mechanical is moving its operations to 780 Aec Drive in Wood Dale, Illinois. 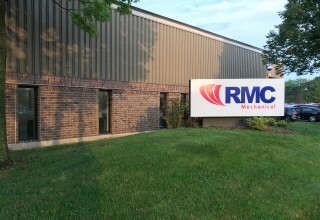 Previously, RMC – a Reedy Industries portfolio company – occupied a building on James Street in Bensenville, just five miles from their new location. 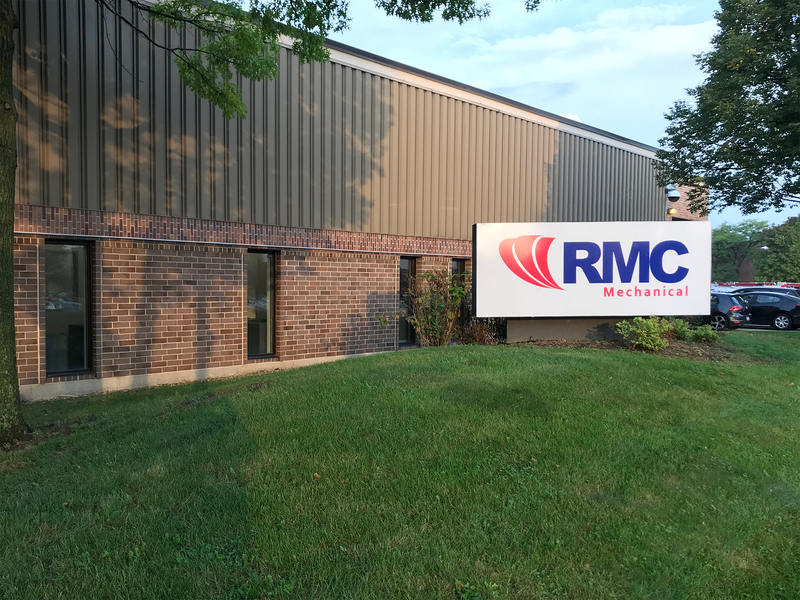 The move comes at a time of growth and expansion for RMC, an HVAC and mechanical services company that primarily works in large manufacturing and industrial plants as well as schools, hospitals, and government facilities. 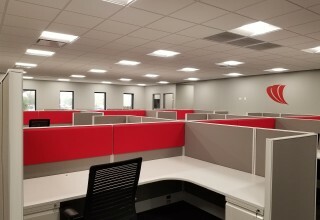 The building has been converted from a vacant warehouse to a mixed warehouse-office space. 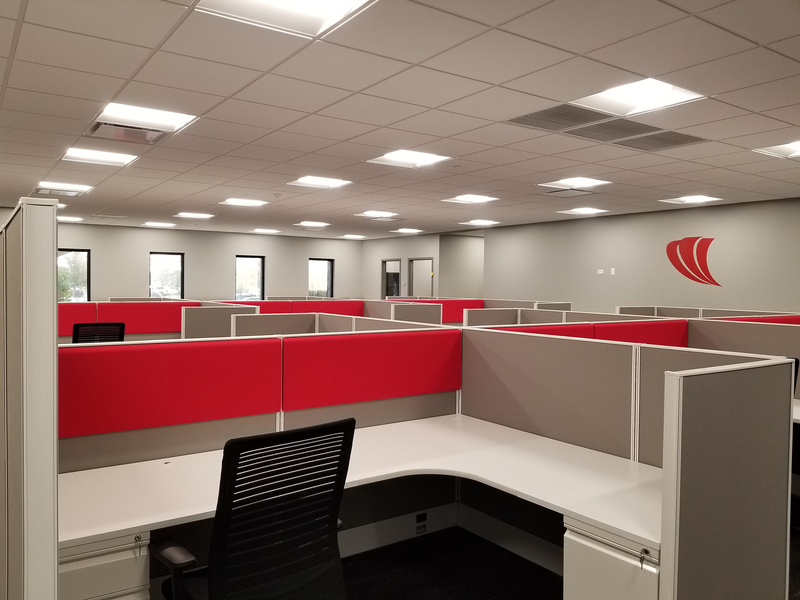 RMC now has more room for its 20-person office staff as well as storage and shop space for its 50 technicians. 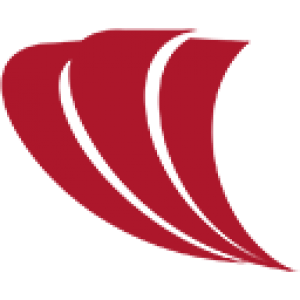 RMC Mechanical was founded as Refrigeration & Maintenance Company in 1930 by Thomas J. Reedy. 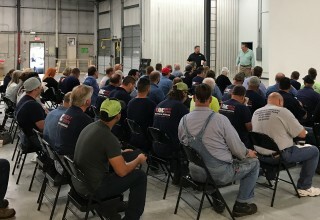 Over the last 88 years, the business has restructured with Reedy Industries being the parent company. 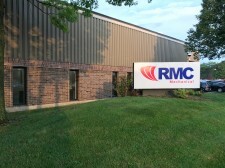 RMC and a group of other HVAC and mechanical companies constitute the company’s primary business. 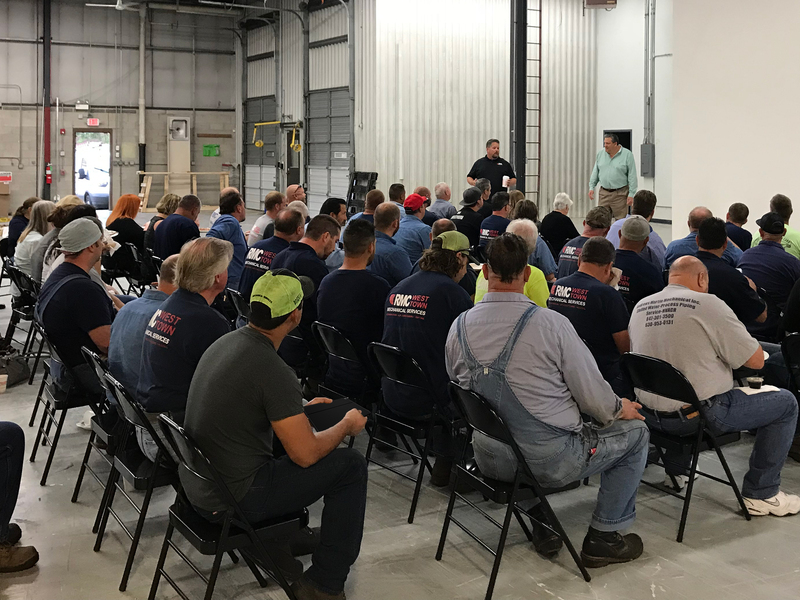 Reedy Industries currently operates out of Glenview, Illinois and oversees companies in Illinois, Wisconsin, Indiana, Ohio, and Missouri. 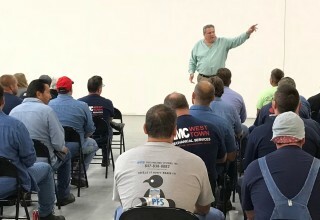 CEO Bill Reedy is the third generation of the Reedy family to helm the organization.